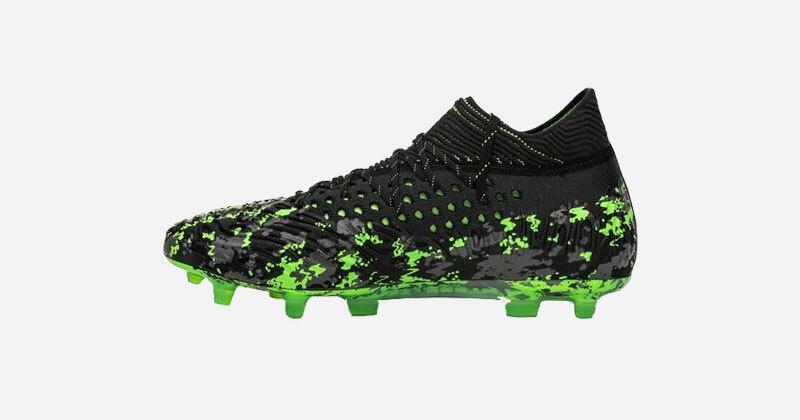 Let’s take a look at some of the best boots for performing silky skills and embarrassing the opposition. Showboating: we either hate it or love. Love it when we manage that perfect nutmeg or chop our way out of a three man tackle and come out the other side – hate it when we’re rainbow flicked into a confused state by some nimble little attacker to whoops and jeers from the opposition and teammates alike. Nutmegs are especially difficult to accept. 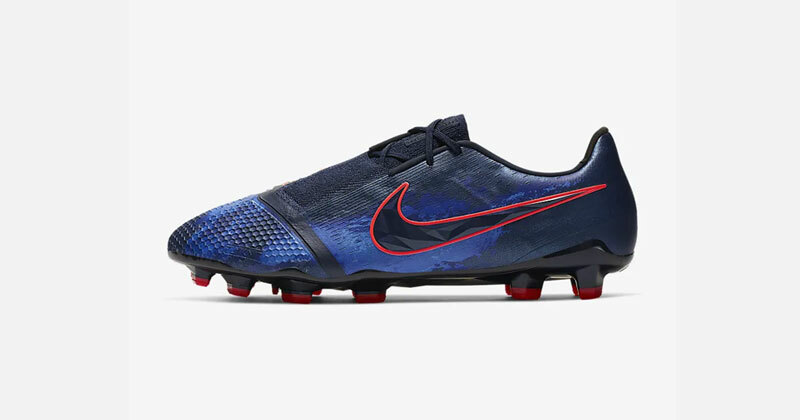 To master the art of dribbling and the dark arts of ‘Mad Skillz’, you need the right boots. 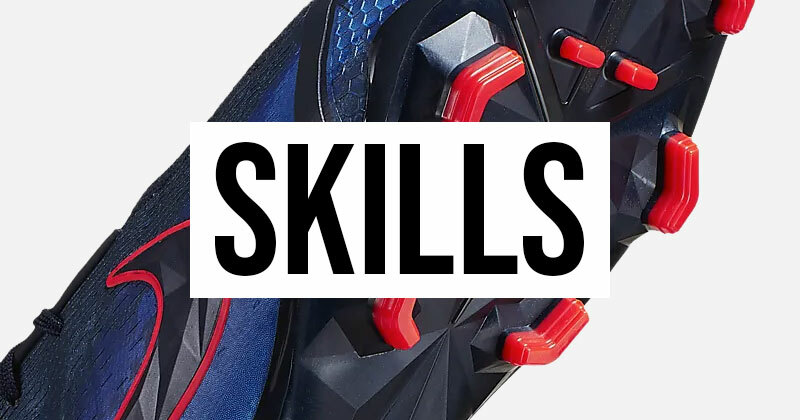 We’ve tested some of the best boots to find five pairs that all skill masters can turn to in order to help them perform the toughest skill moves and help them beat defenders each and every time. Anyone who has watched the little French Atletico forward, Antoine Griezmann, play will know that the boy has some skills. His slight stature means he’s more agile than the average player, but it is his incredible footwork which really sets him apart. With Puma Futures on his feet this guy can ease past La Liga’s best defences thanks to the tight fitting upper which is incredibly thin, offering unparalleled touch and control over the ball in close quarters. The Netfit lacing system locks the foot in place so every touch of the ball is controlled and has purpose, a vital component for a football boot to perform the most intricate skill moves. 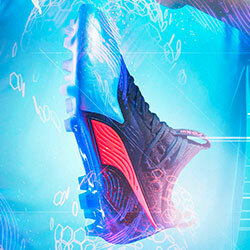 This Nike silo was engineered for power and precision in all elements of the game. Shooting and passing are all improved by these new additions, but so too is dribbling and the ability to perform some of the most difficult skill moves. The bladed instep, designed to provide control over the spin of the ball are perfect for gaining that extra control in a tight situation, where the difference between finding space and being tackled is mere centimetres. The dimpled toebox helps give great control when handling the ball at speed, vital for wingers to build up enough pace to beat the best defenders. 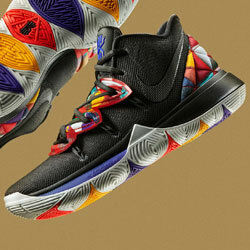 And a knitted, cushioned upper helps players bring the ball under control, even from the most difficult situations. Raheem sterling has been stepping out in the VNM Elite boots this season and any Manchester City fan will tell you that this guy has improved massively in the skills department. Anyone who has ever watched Messi play has also tried to emulate the skills the little Argentine is capable of. When you try and recreate some of Lionel Messi’s skills, you truly realise how much of a genius this guy really is. The closest most of us can get to the legend is to don a pair of his iconic boots, throw our feet around a bit and hope for the best. 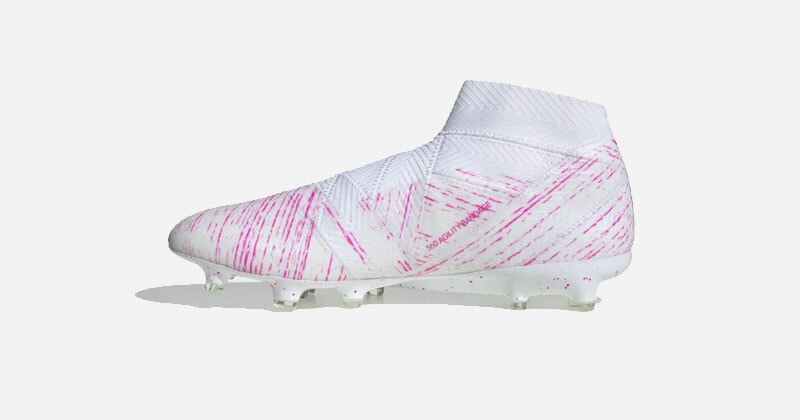 Messi has been stepping out in Nemeziz boots for most of his career, and in that time he has pulled off some extraordinary pieces of individual skill. 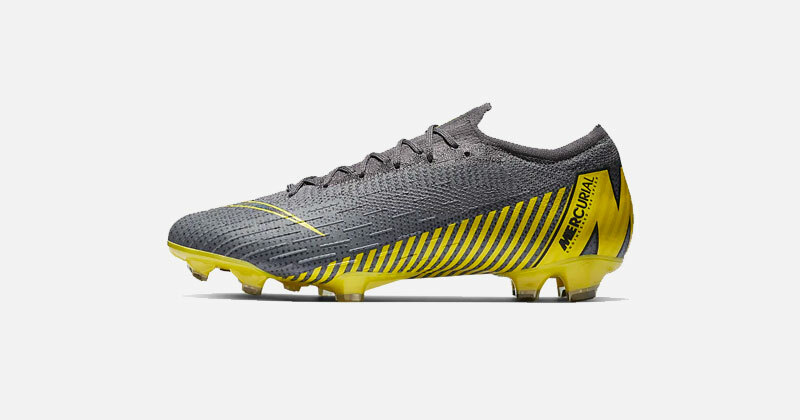 The Agility bandage construction of the adidas Nemeziz 18+ is the closest feel a player can get to being bare foot on a football pitch, giving them a completely unique feel of the ball in close quarters and enabling them to move the ball with deft touches whilst being harried by opposition players. Whenever you watch a football skills compilation video, every clip that makes you scream the word “Tasty!” at the top of your lungs involves a Nike Vapor silo. Dusan Tadic was involved in the best piece of skill the Champions League has seen in Ajax’s visit to the Bernabéu to play Real Madrid this year. 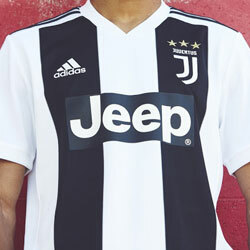 The former Southampton man’s roulette turned Casemiro inside out before striding forward and playing a killer pass that lead to one of Ajax’s four goals on the night, securing a famous victory and sending the current holders crashing out of the Champions League. These boots are perfect for skill moves thanks to their one piece upper which secures an all-round fit for perfect close control at any speed. The micro textured Flyknit produces the most perfectly cushioned boot which all helps to perform some of the most elaborate skill moves that any of us have a right trying. Neymar is generally known as the most skilful player on the planet, so it is impressive to see someone pull of a body feint suave enough to send Neymar side-hopping, one-footed, out of the stadium like a Candyman suited, cane wielding singer in a 60’s musical. Sadio Mane’s skill alone, to send the Brazilian for an early bath during the PSG v Liverpool Champions League game is enough to land his signature boots amongst this list. 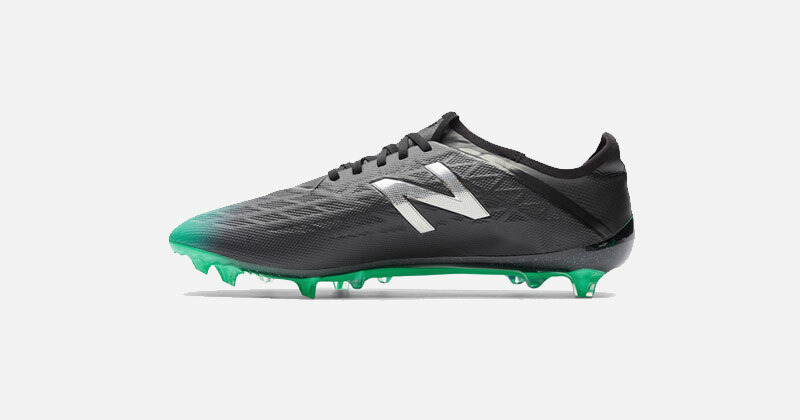 The Fantom Fit, zonal support and Hidraskin membrane of the New Balance Furon produces a boot with such a deft touch that even the most heavy-footed players can improve their skills when wearing them. 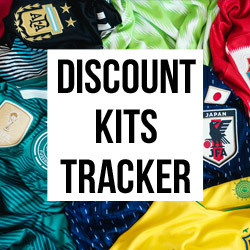 If you’re in the market for new football boots and feel yourself as a bit of a flair player, you can find the best prices on these cleats as well as many more at FOOTY.COM. 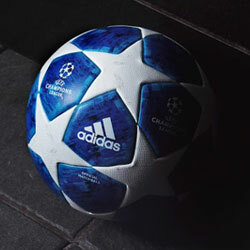 Writer, watcher, wearer and player of all things football. These flexible astro turf boots are perfect for the pace and power of five-a-side football.